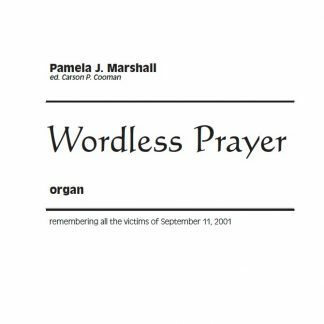 View cart “Wordless Prayer” has been added to your cart. 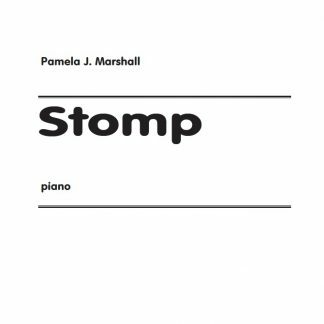 Play Book has 31 pieces for beginning to intermediate/advanced piano students. 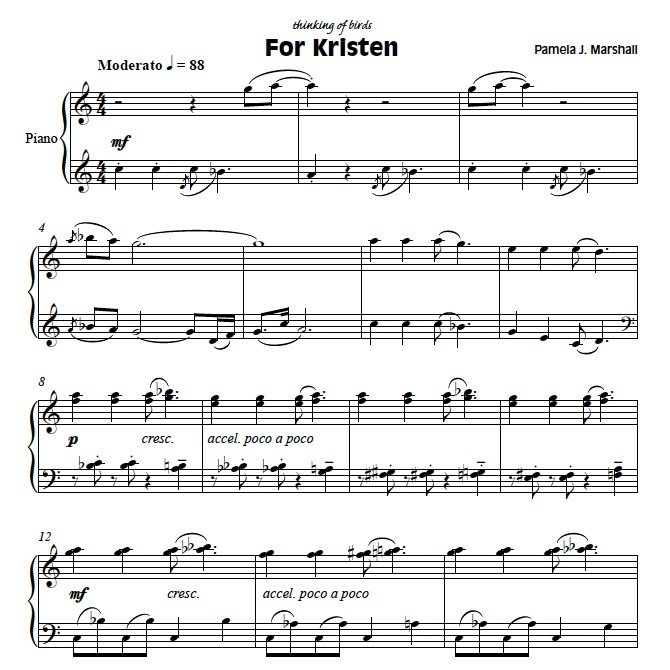 The pieces use various contemporary techniques in an approachable style. 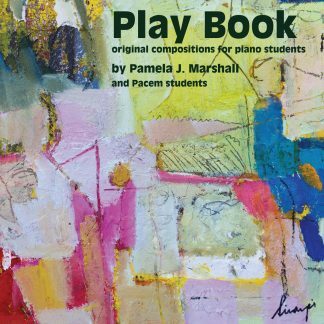 Play Book is the result of composing and improvisation workshops at the Pacem music studio in Lexington, MA in 2007. 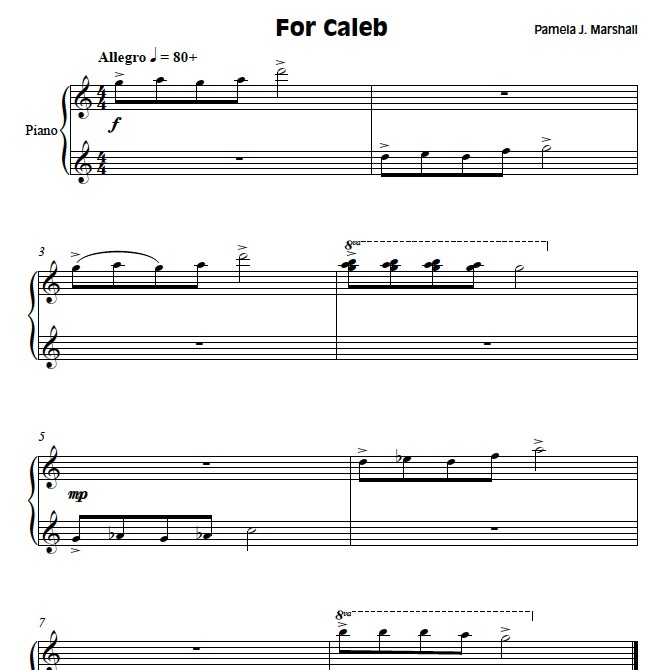 The students, elementary through high school, got to work with a real live composer. They also worked with melody, harmony, and rhythm–by listening, discussing, improvising solo and with each other. Some of them also wrote their own pieces, which are included in the book. 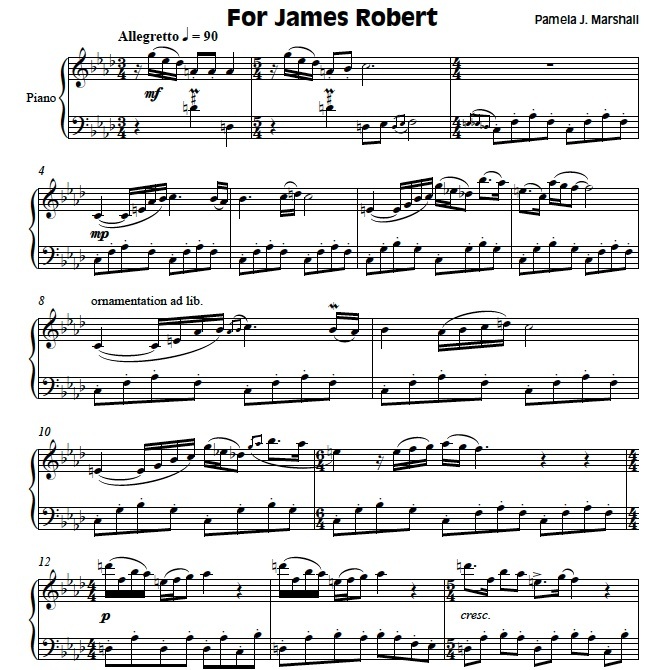 Most pieces are piano solo; two include a recorder part. 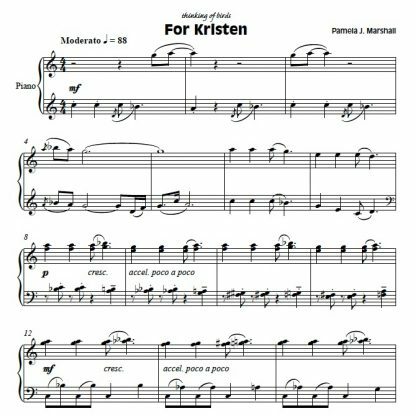 Each piece was written according to the specifications of a particular student — fast, slow, happy, mournful, angry, rhythmic, pretty, high-pitched. I had only one disappointed response, where her idea of a galloping horse was different from mine. 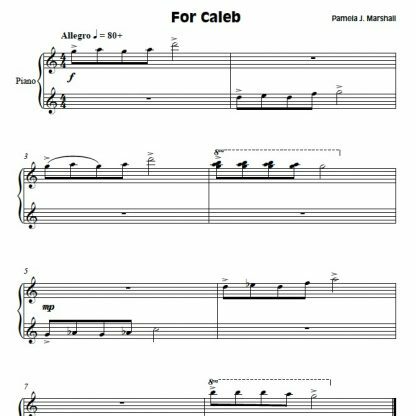 I wanted their first commissioned piece to give them the idea that new music can be personal and a part of their lives, and that composers are living, breathing people, rather than only old and dead. The workshops also were designed to inspire them to create their own music, improvised or written, and that along with the discipline of their lessons, music is also fun! The book also includes several students’ own compositions. 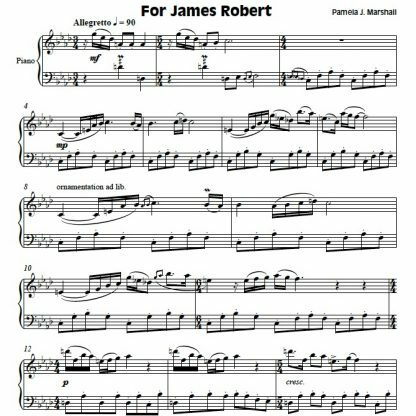 Pieces 1-9 are beginner pieces; 10-21 are intermediate; 22-31 are more advanced with more complex rhythms. 30 & 31 interpret the student’s own poem. 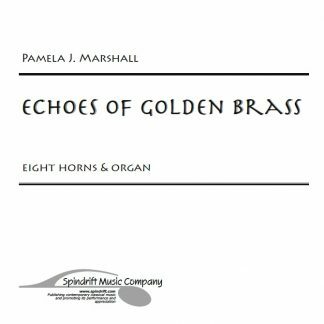 Downloads of the audio tracks on the CD, plus the downloadable book. Name-your-price! $5 or more, as you see fit. Listen to the tunes in Play Book on Bandcamp, performed by Pamela Marshall. 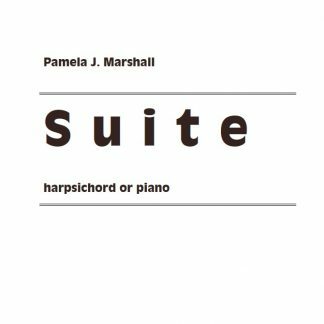 You can purchase the book and mp3 tracks there too. 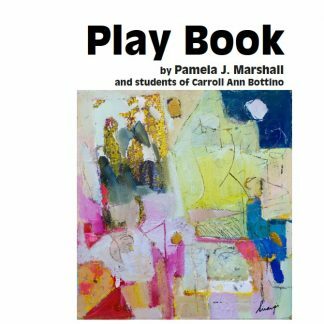 Read the press release about the Play Book project. Duration 4 - 4.5 min.